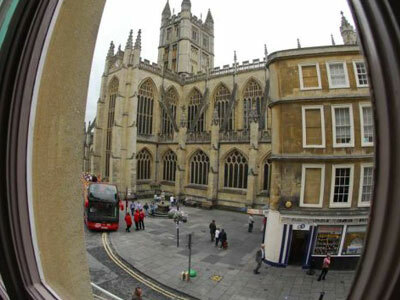 Situated on the first floor with good views of the Orange Grove and Bath Abbey by night, the 60-seater dining room is tastefully decked out in greens and cream with big windows and drapes. The overall feel is bright, spacious, chic and modern. 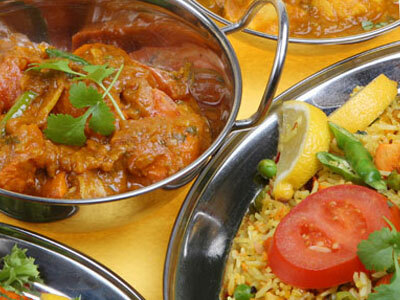 It’s a look which suits the style of food which is Indian cuisine at its best. 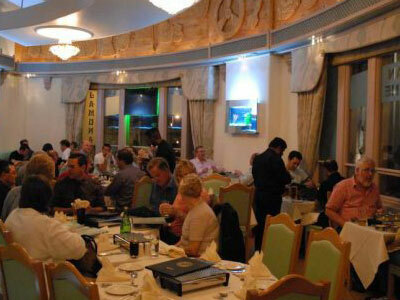 Since opening in 1992, the family run business continue to specialise in Tandoori cuisine and traditional Indian dishes. 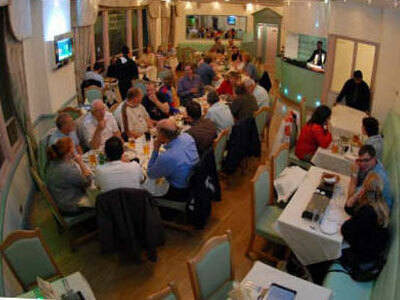 It is quality all round at Jamuna which explains the restaurant’s longevity. 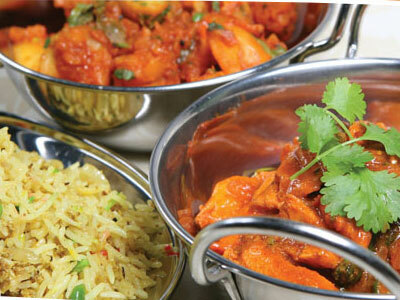 The mix of first-class service, seriously good food and the cosy setting has won Jamuna many friends. 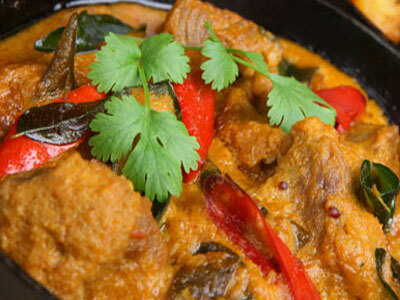 Jamuna provides a classic combination of indisputable knowledge, unique experience and tradition. Jamuna offers guests a sophisticated fine dining experience with effortlessly charming staff, discrete service and tantalising food that few can compete with. 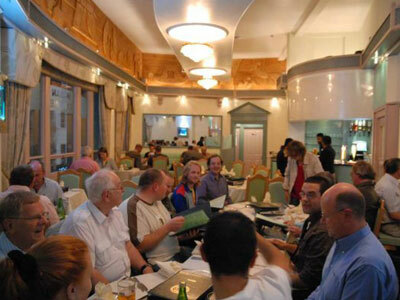 Ensuring guests come back for more by taking the short journey up the stairs into the restaurant to indulge in the fine Indian cuisine. Children are welcome, milder dishes and smaller portions available. Sorry no disabled access as the restaurant is up stairs.